Rumor mill: Samsung’s last few handsets haven’t been hugely different from their predecessors, with most offering just incremental upgrades, but that could change with the Galaxy S10. In addition to all the rumored new technology, Samsung’s next flagship may come in four variants, one of which is rumored to support 5G and pack a massive 12GB of RAM. The rumor's source is an alleged memo from GF Securities brokerage that leaked on Chinese social media site Weibo. 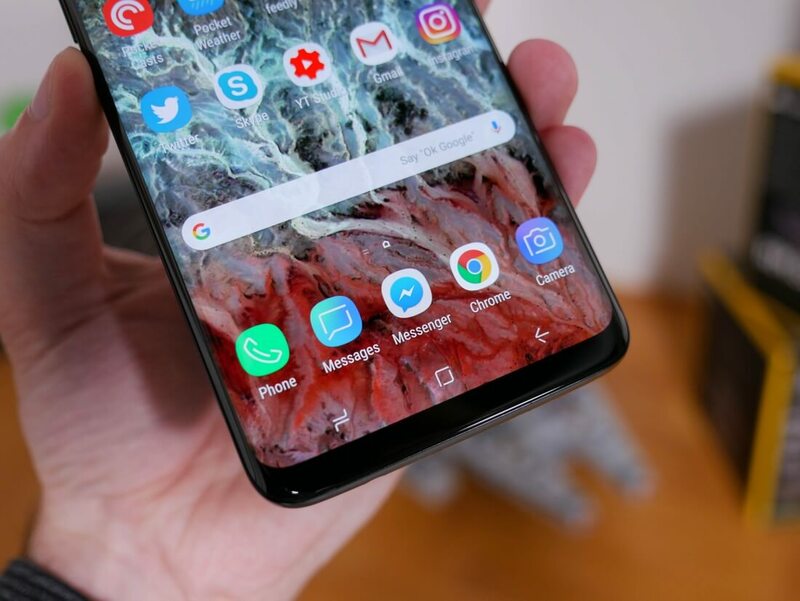 It includes a table showing four versions of the Galaxy S10: a base version with 4GB of RAM and a 5.8-inch screen, which could be an ‘budget’ option similar to Apple’s iPhone XR; a larger 6.3-inch S10 Plus model with 6GB; what’s presumed to be a more advanced Galaxy S10 X model with 8GB; and finally the Galaxy S10 X 5G, which comes with 12GB of RAM. Note that the ‘X’ name could just be a placeholder. Like all leaks and rumors, this one should be taken with a pinch of salt. However, Xiaomi’s Mi Mix 3 and Black Shark 2 both feature 10GB of RAM, as does an in-development version of Oppo’s Find X, so 12GB doesn’t seem too far-fetched. According to the table, Huawei is reportedly set to include the same amount of memory in its P30 Pro. The 5G support is interesting, especially as Samsung said the S10 wouldn’t be the first of its devices to come with 5G. Perhaps another phone, possibly the foldable Galaxy X, will have that honor. Samsung mobile head DJ Koh has said the Galaxy S10 would feature “very significant” changes to the phone’s design. An in-display fingerprint reader is expected, and other rumors say it may even pack graphene batteries. While 12GB of RAM might not have many practical applications on a smartphone, Samsung will likely be happy to claim the “world’s first” title.